Drug and alcohol addiction is a serious illness and it needs to be treated as such. The best form of treatment for this illness is to visit a residential rehabilitation clinic. However, these clinics are expensive and many addicts do not have the funding to receive this form of treatment. In a tough economic climate, many alcohol and drug rehabilitation centres find it difficult to fund themselves to treat their patients. In fact, 31 rehabilitation centres closed between 2008 and 2010. This is due to the low level of funding that addicts receive to obtain the help that they require. It is estimated that only 2% of registered service users will ever get the opportunity to ever get into residential rehab, we believe this figure should be at least 15%. Currently, the government spends £800m a year on treating addiction. However, residential rehabilitation only receives 2% of this. Whilst the other forms of treatment are important to combat drug and alcohol addiction, it is essential that residential rehabilitation receives adequate funding to treat those who require it. 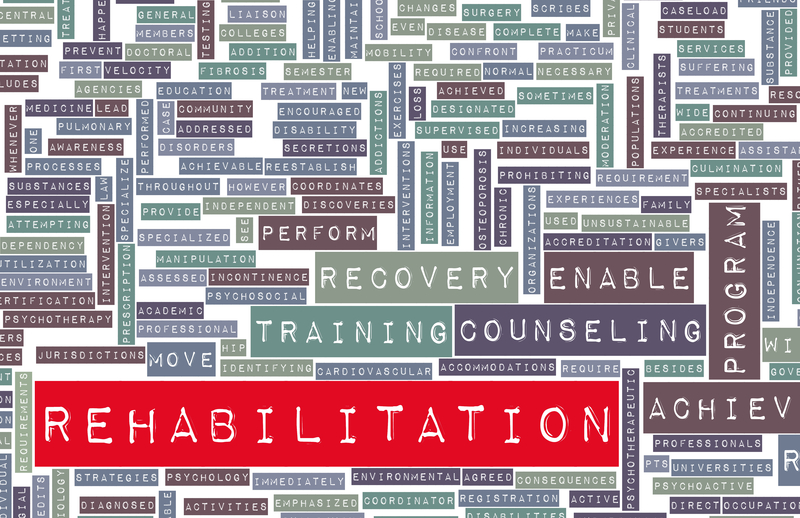 Otherwise, many more rehabilitation clinics face closure in the coming months. 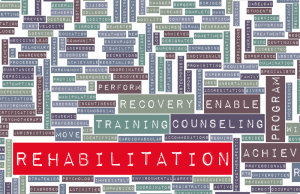 In 2011, graduates from rehabilitation centres from all over the country held a meeting in London to discuss how to promote the benefits of residential rehabilitation. Their purpose was to promote the fact that residential rehabilitation works! As such, it should be a viable option for addicts who wish to achieve total abstinence. This message was to be carried to MPs and to local GPs.